Both the smartphones sport full view 18:9 display, dual cameras and quick charging technology. Designed and manufactured in Noida, both the smartphones are a part of company’s support to ‘Make in India’ campaign. BlackBerry announced the launch of its latest devices, the Evolve and the Evolve X. Both the smartphones sport full view 18:9 display, dual cameras and quick charging technology along with features such as facial recognition and fingerprint unlock functionality. 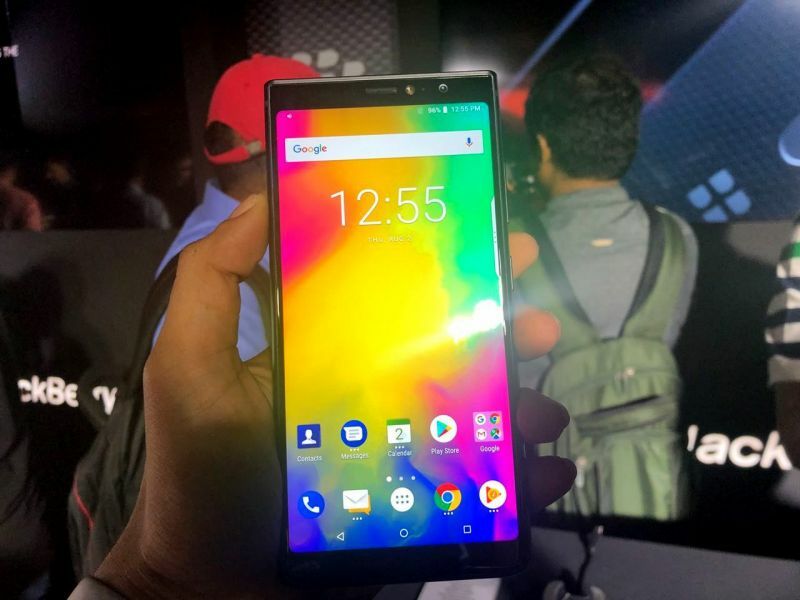 Talking about the BlackBerry Evolve X, it sports a 16MP selfie camera and a 12MP+13MP autofocus dual rear camera with dual Tone LED Flash. It comes with f1.8 + F2.6 rear apertures and a f2.0 front aperture that offer great results even in low light conditions. The camera is also equipped with live bokeh mode. The smartphone is powered by Qualcomm Snapdragon 660 octa-core processor and runs the Android 8.1 Oreo OS. The device incorporates 6GB RAM with 64 GB internal memory expandable up to 2TB memory (through micro SD). Equipped with a 4000mAh battery and Qualcomm Quick Charge 3.0 technology, the Blackberry Evolve X comes with wireless charging facility. As for the design, the back panel of the Evolve X is coupled with grade 7 aluminium frame with the intention to make the device durable. The display comes shielded via the 2.5D Corning Gorilla glass while the sound system is equipped with Dolby Atmos. Coming to the BlackBerry Evolve, it sports an 18:9, 5.99-inch full view display and is protected by the same Corning Gorilla glass 5. It comes equipped with a 13MP+13MP dual rear camera setup and dual tone LED flash along with the 16MP wide angle front camera. Powered by Qualcomm Snapdragon M450 octa-core 1.8 GHz processor, the Evolve runs the Android 8.1 Oreo OS. It is offered in a 4GB RAM + 64GB variant which is expandable up to 256GB memory (through micro SD). The face unlock and fingerprint sensor are available on this model as well. 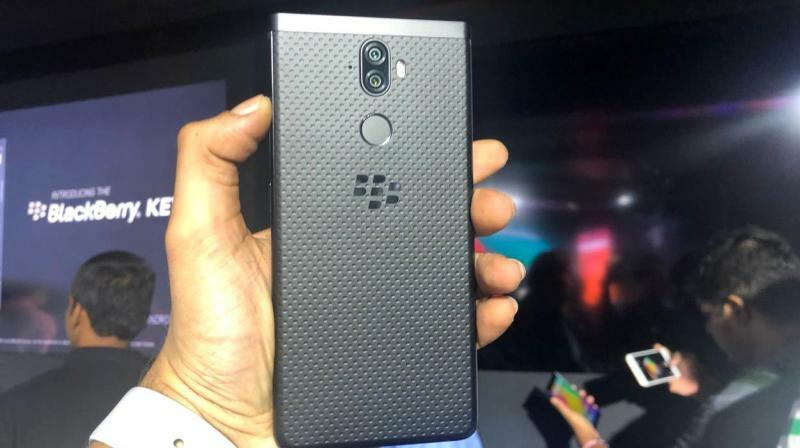 The company also claims of both the phones being secured with BlackBerry’s device security implementation, using measures from the kernel level up to the application layer including DTEK by BlackBerry application. Designed and manufactured in Noida, both the smartphones are a part of company’s support to ‘Make in India’ campaign. As for the pricing of both the BlackBerry smartphones, the Evolve X and Evolve are priced at Rs 34,990 and Rs 24,990, respectively. The former will be available for the buyers by the end of August while the latter will come by mid-September. Both the devices will be exclusively available on Amazon.